Welcome to the Vernon Parish School Board’s Human Resources department. The goal of our department is to provide professional quality assistance to our employees or those seeking employment. Whether you are a current employee of a potential employee in these pages you will find useful information. We offer competitive salaries and a wide range of employment opportunities. We are dedicated to recruiting and retaining qualified individuals who recognize the incredible opportunity afforded to those who work in the field of education. We appreciate your interest in joining the Vernon Parish School family and welcome your application for employment. 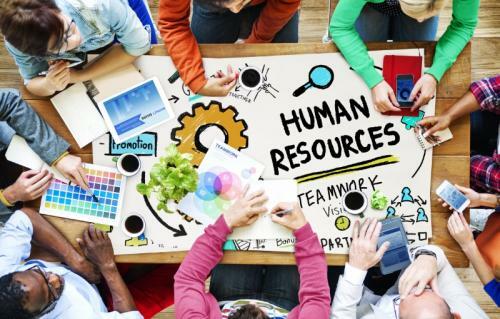 If you do not find what you are looking for or desire additional assistance, please do not hesitate to contact the Human Resources Department.